Editing our academy sites yourself is a breeze. . .
Our website editing platform is what sets us apart from the competition. Lots of web design companies offer you the ability to make alterations to your website but we believe our self-editing platform is simply the best on the market today. It is simple, intuitive and stable. The ability for you to be able to easily update your academies website is vital. Out of date websites look unprofessional, and can discourage your stakeholders and parents from engaging with you. 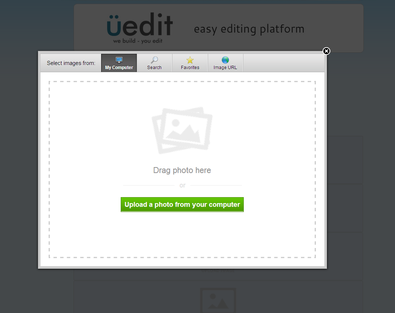 Uedit uses one of the most advanced and intuitive editing systems currently available. This is called your content management system or CMS for short. If you get stuck or would like us to update the site for you, no problem, we will be happy to help and all our academy websites qualify for unlimited free technical support.